Thousands Served Throughout the U.S.
You deserve to be treated respectfully when settling your tax debt with the IRS, especially as a hardworking taxpayer. 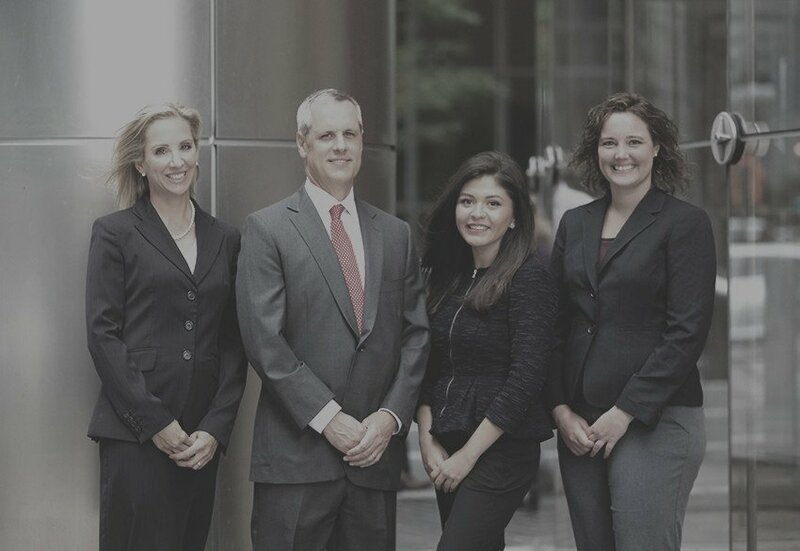 Entrust our Chicago tax debt attorneys to provide you with the insight necessary to make wise decisions for your case. The Tax Defenders have built a reputation for a consistent track record of success, having saved $19M for the 15,000 clients we’ve served. Although we’re located in the Windy City, our licensed professionals have helped individuals throughout the country. Although there are many tax relief firms to choose from across the nation, when you call, you’ll immediately know we can handle your case. Our team knows how intimidating the IRS can be. It’s more than our knowledge and negotiating skill – it’s our honest approach to presenting your options. Performing a thorough assessment of your tax situation becomes our first order of business when taking a new case. Connect with The Tax Defenders to get started today. Call (312) 345-5440 to request a free consultation. Why Turn to The Tax Defenders? The Tax Defenders takes a transparent approach toward the cases we handle. 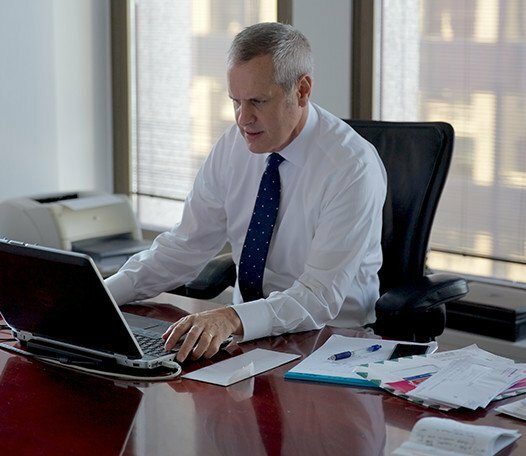 When you turn to our Chicago tax relief firm, you can expect us to be honest when counseling you on the most suitable options for your unique needs. Know that you’re in proven and capable hands when you have an experienced tax relief professional on your side. Thousands of taxpayers have been served through our use of the IRS’s tax programs. Our proven track record for success has been due to our exclusive focus on tax resolution matters. The Tax Defenders know the IRS’s processes and procedures inside and out. Rest assured that you can have total confidence in our powerful tax settlement and resolution abilities and credible insight when you put us on your side. Get the toughest tax relief advocates on your case. Contact The Tax Defenders at (312) 345-5440.